The growth of self-publishing is one of the developments that are putting the writer-publisher relationship at risk. As with many changes, there are pros and cons to self-publishing. A writer does not have to wait to get the nod from a publisher; she can simply go ahead and publish her own book. The writer might also make more money through self-publishing, and there are some much-publicized examples of writers making substantial sums of money. Not all is rosy for the self-published writer, however. She might not sell many copies of her book and might well end up out of pocket. Selling books is difficult, and it is also time-consuming, so that’s a decision a writer needs to make: whether to spend her time marketing and selling and doing the job of the publisher – or just focus on writing. Another issue is that no one has vouched for the self-published book. No one other than the author herself is coming up to the plate to say, I will invest time and money and thought in this book. The self-published writer has in fact no real relationship with a publisher. The writer works pretty much alone, with whatever services the company of choice can offer. At the other end of the scale are the giant international publishing corporations, which are having their own impact on writer-publisher relations. 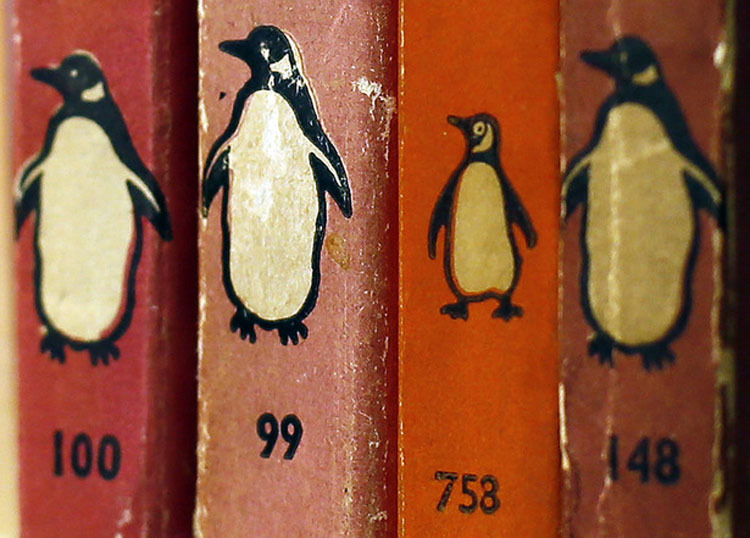 The recently announced plan to merge Random House and Penguin will reduce the number of big international publishing houses from the Big 6 to the Big 5. If this week’s proposed merger between HarperCollins and Simon & Schuster goes through, we’ll be down to 4 -- en route perhaps to some even smaller number. This kind of consolidation will surely have an impact, and many are speculating on what that impact will be. It seems clear there will be fewer writers and less choice. There will inevitably be less personal relations between the writer and such publishing giants. There will, on the other hand, presumably be advantages, as well, for a conglomerate like “Random Penguin” will be in a stronger position to negotiate with Amazon, a mega-corporation that's in the business of helping writers self-publish. Which is where these two extremes start to meet. 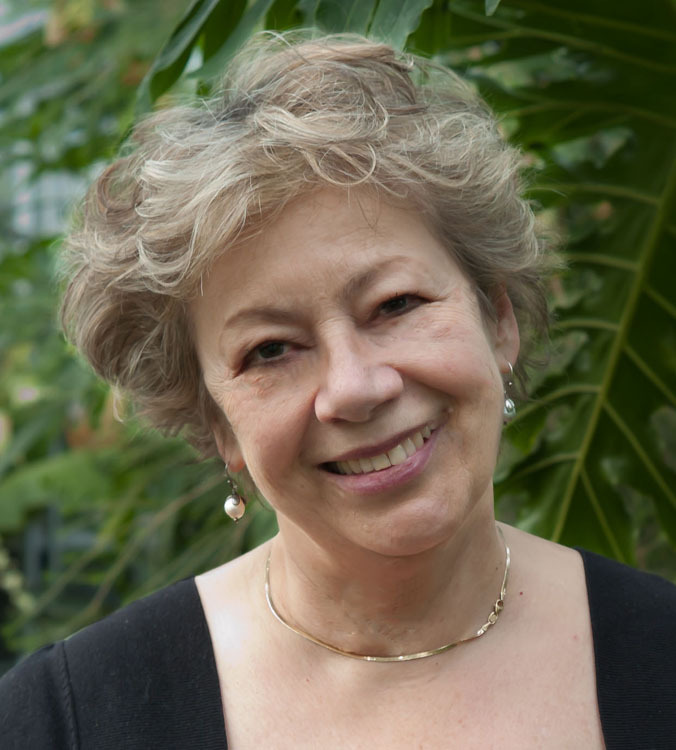 Tomorrow: Good relations between writer and publisher – and good books.